Adeline Yen Mah first told her story in the emotive, bestselling Falling Leaves, an adult autobiography which charted her passage from childhood through to womanhood. 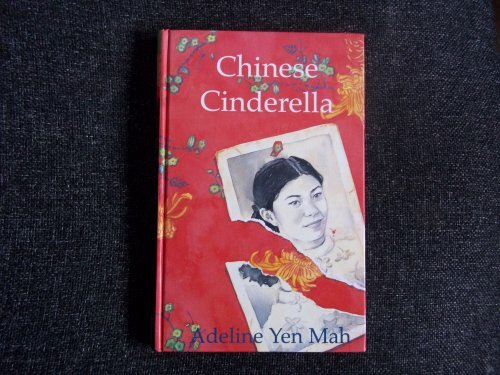 Here in Chinese Cinderella she relates her tale for younger readers, detailing her difficult life as an unwanted and deeply misunderstood child. Christened with the Chinese name Jun-ling, her mother died just a few days after her birth, and from that moment her fate within her family was sealed. As one of seven siblings, including two children from her father's second marriage, Jun-ling struggled to maintain her dignity from a young age, treated as she was with a vicious contempt by all around her at home, apart from her beloved Aunt Baba and her elderly grandfather. Growing up as she did in a relatively wealthy Chinese family in the 40s and 50s, the privileges that money would normally give such a child passed her by, and even her intelligence which shone through as early as kindergarten could not save her from the emotional brutality of a family who simply did not love her.